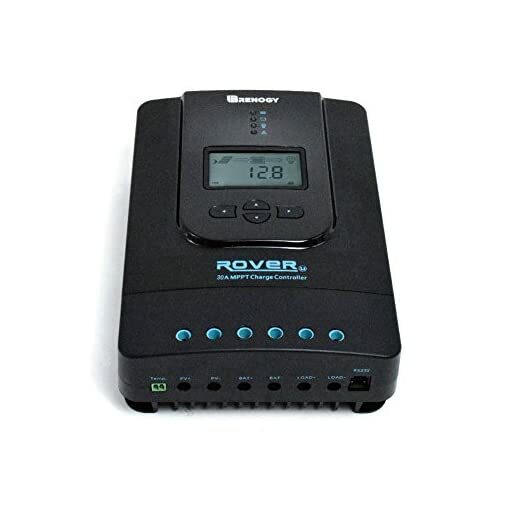 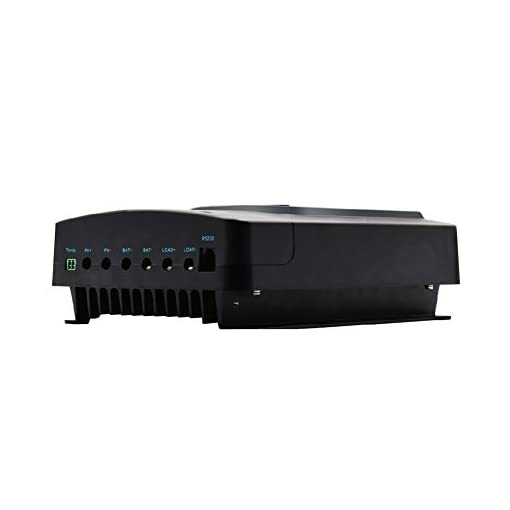 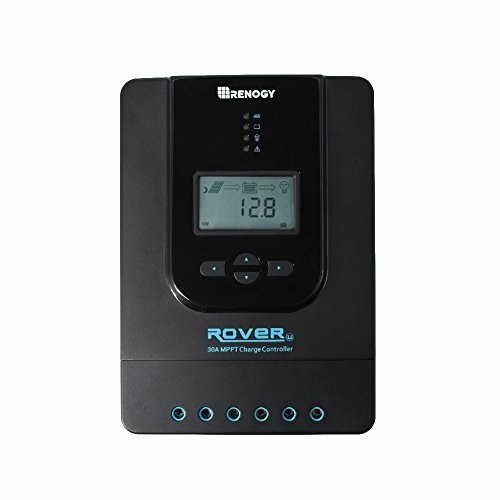 Meet the newest addition to the Renogy Rover series, the 30A rover-li MPPT charge controller. 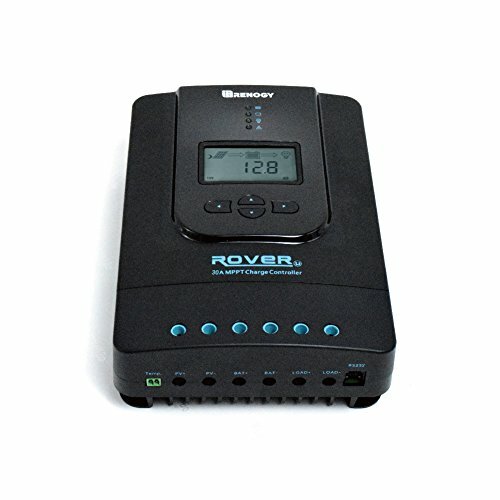 The rover-li is not only capable of self-diagnosing Errors, but it can also automatically detect 12V/24V systems. Pair this MPPT charge controller with the battery of your choice, from sealed to lithium. 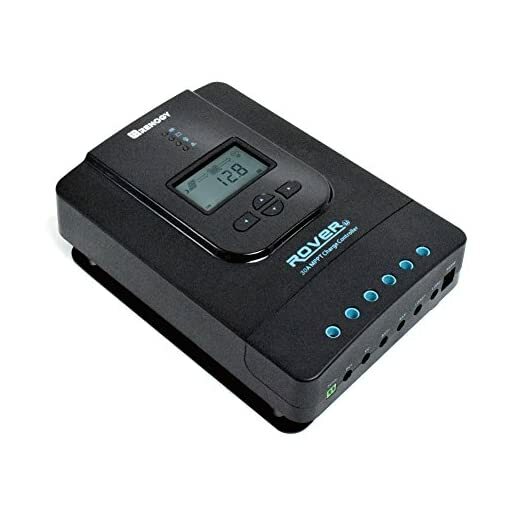 This 30A charge controller is encapsulated with a sturdy case that protects against general wear & tear. 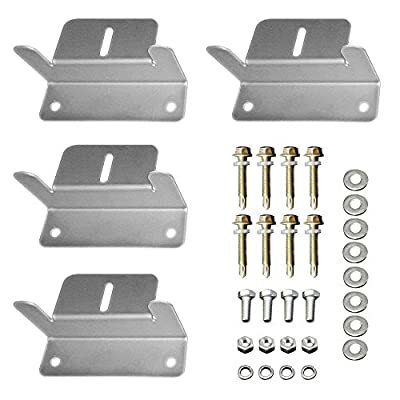 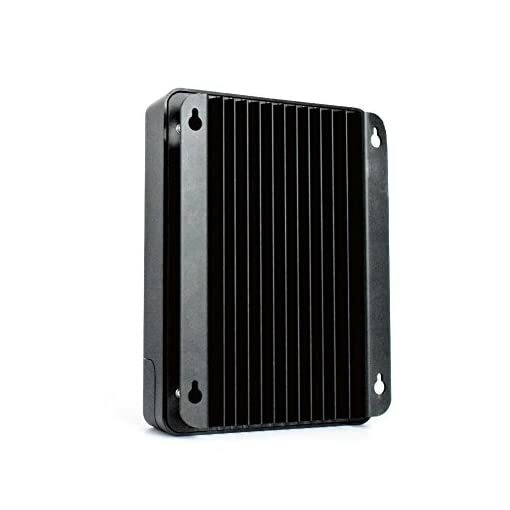 It also includes an aluminum heat sink for heat dissipation. 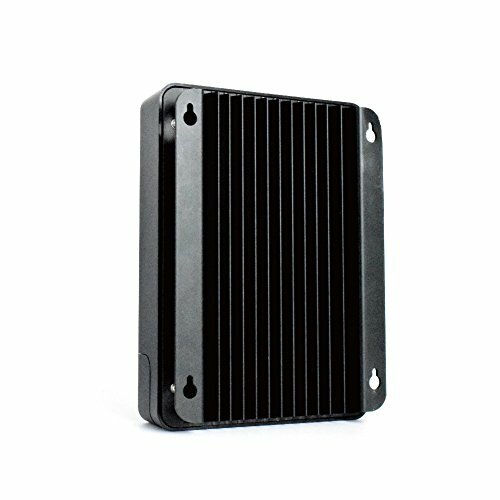 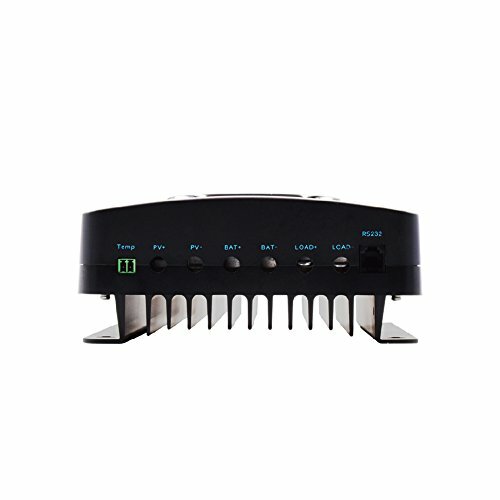 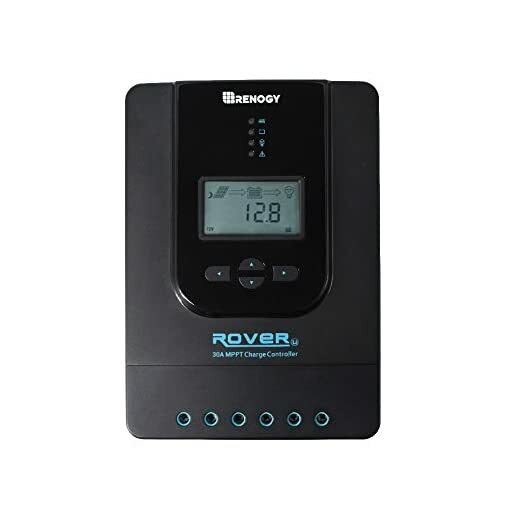 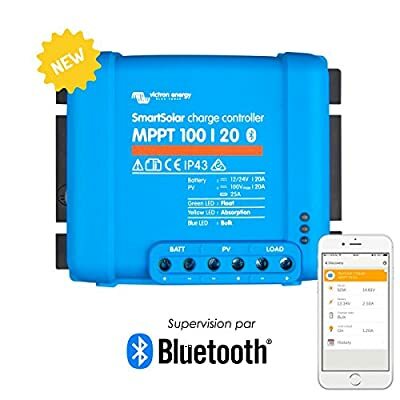 Compatible with the Renogy BT-1 Bluetooth module, users can connect to & monitor their solar power systems in real time, straight from their phones.